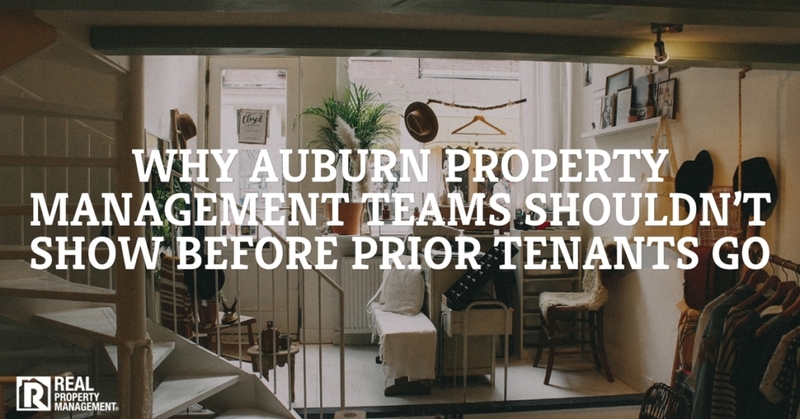 Are you looking to hire an Auburn property management company, but don’t know how to pick the best one? Most of the confusion when trying to pick the right management company for you stems from not asking the right questions. It is wise to be knowledgeable about what aspects of property management acn make or break your success as an investment property owner. 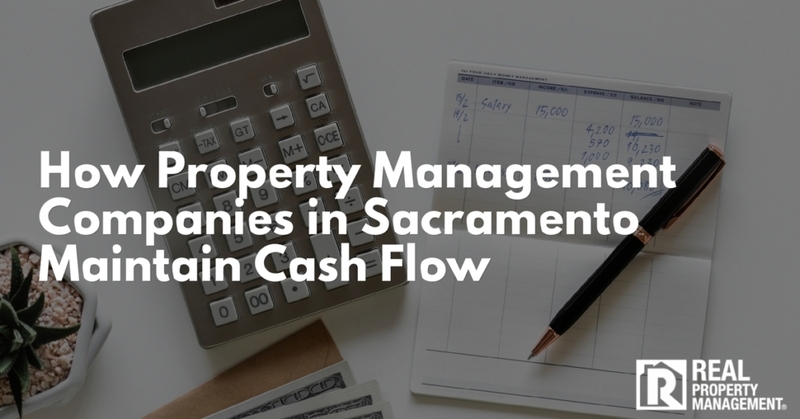 At RPM SAC-METRO, we want investors to feel empowered and confident knowing they have picked the property management company that can help them achieve their investment goals. We have compiled the following list of the top questions that investors should ask when shopping for management companies. How Can I Get My Property Rented More Quickly? This is the question where everyone wants to hear a magical answer. 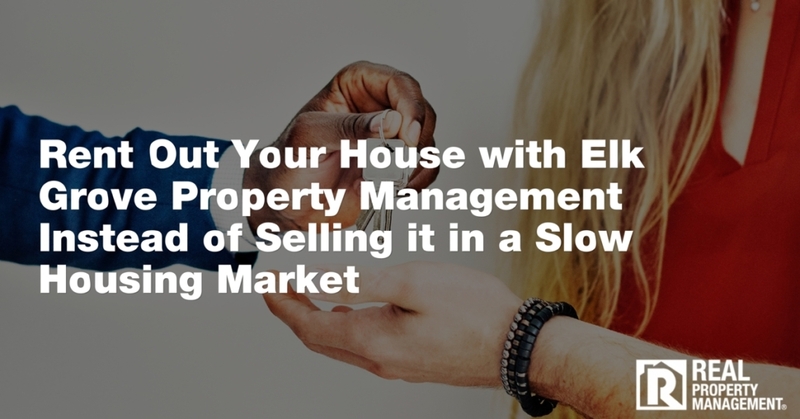 The truth is, there is no magic to renting out your property quickly. Hard work, research, advertising aggressively, and a quick response time can increase your chances to fill a vacancy quickly. Auburn property management teams conduct thorough market research of comparable properties within a close proximity to your property to determine the correct rental price. We recommend you start high to gauge interest. If no calls or emails come through, lower the price a little. Quickly respond to all inquiries and schedule showings promptly. Having a property that is clean, well maintained, and that has a functional floor plan work in your favor to rent it out quickly. At SAC-METRO, we guarantee we can rent out your property within 28 days. How Do I Make Sure My Property Stays Rented? 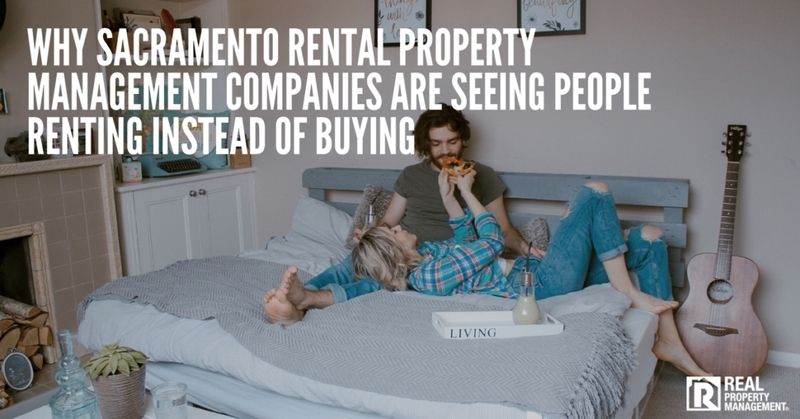 Tenants who rent with SAC-METRO property management in Auburn, state that they stay long term in their rentals for multiple reasons. The most common reason we hear is that they see that we care for the property and address maintenance problems quickly. It shows tenants that we care about them and the house. People like to feel valued and cared for. It is human nature. We treat our residents with respect, set clear expectations, and only accept applicants who meet our rigorous tenant screening process. How Can I Make Rent Collections More Efficient? Clearly state in your lease agreement the amount of rent due each month, which day it is due, and how payments can be given. If possible, automate your rent collection system. The Auburn property management team at SAC-METRO keeps up with the digital age by automating its rent collection process. There are many software options out there for rent collection, so use them to make your life easier. How Can I Avoid Costly Mistakes? The easier and most sure way you can avoid costly mistakes is by hiring a property management team. 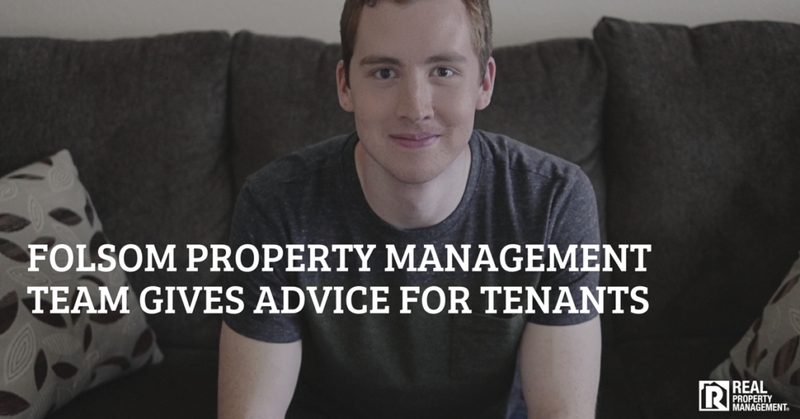 Property management requires landlords to have a lot of knowledge in many areas including legal and maintenance. Know your state, local, and federal laws. Knowledge in the laws will protect you from costly lawsuits. Treat all applicants and residents equally. Uphold and stick to the rules stated in your lease agreement and do not make exceptions for anyone. Hire licensed and insured maintenance technicians and follow up with maintenance to ensure it was completed and that the tenants are satisfied with the solution or repair. Should I Management My Property to Save Money? This question piggybacks on the previous one. Often times when landlords attempt the do-it-yourself method, they find it is more than they bargained for. 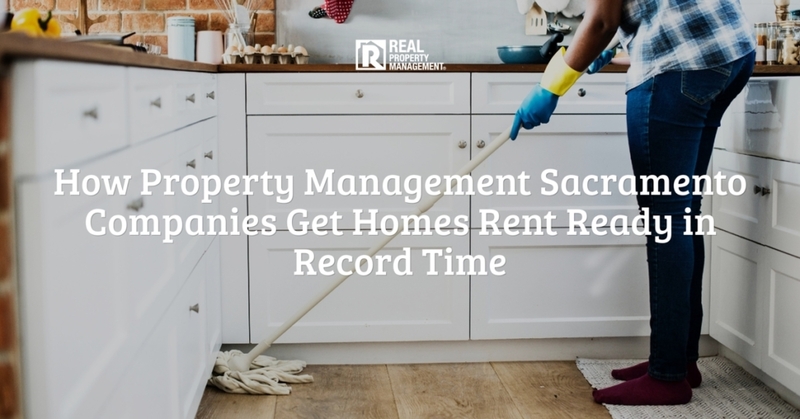 Auburn property management professionals know that managing a property is time intensive, requires a lot of paperwork, physical showings of properties, phone calls, documentation, and legal advice from our attorneys. It is not for the fainthearted. But even those who have the determination to self-manage, find that the tiniest slip or naivety could land them in hot water. 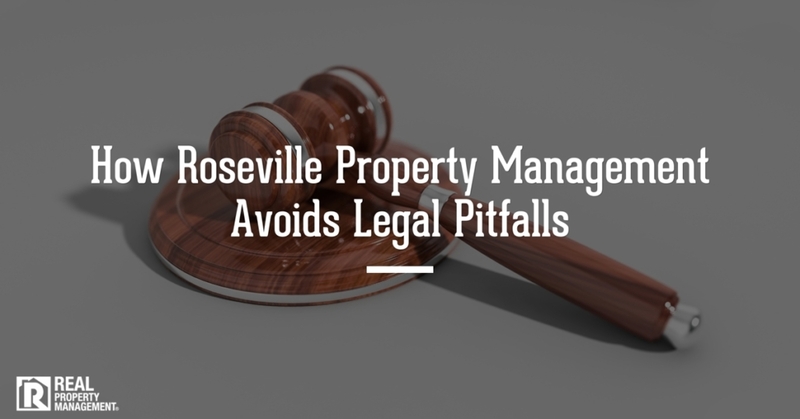 How Will I Know What Is Happening With My Rental Property If It Is Professionally Managed? 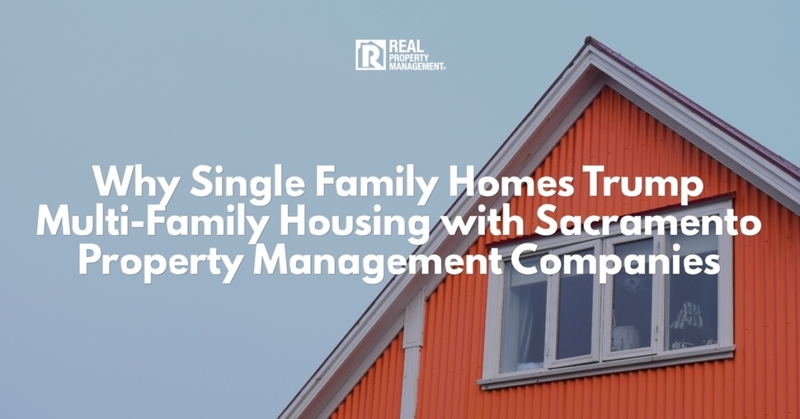 The best property management companies communicate with both residents and clients on a regular basis. At SAC-METRO, we know that communication is a two way street. We encourage our clients to contact us with any questions or concerns they have about their investment properties. We update clients through phone calls and give them access to our Online Owner Portal where they can view information regarding their rental. By signing in online, investors can view financials, the amount of showings their property has had during marketing, application status, see maintenance requests, and much more. Why Should I Choose Auburn Property Management Company, SAC-METRO? 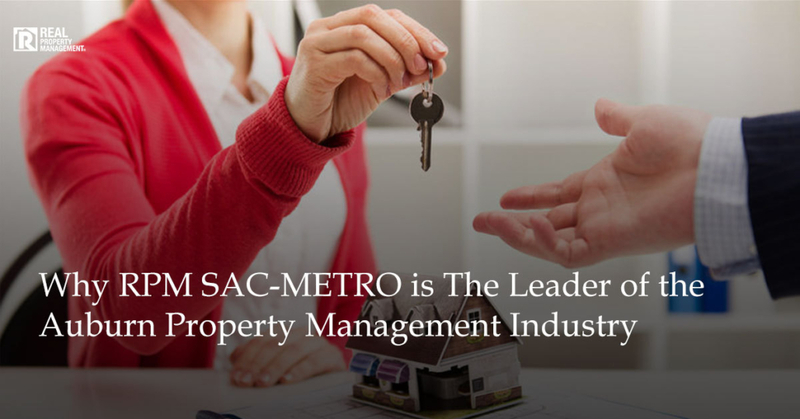 At SAC-METRO, you know that you are our priority. With more than 35 years of experience, we know a thing or two about property management in Auburn. We have proven, tried and true, and automated processes that protect you as an investment property owner. We handle all things property management including marketing your property, conducting professional showings, upholding a rigorous tenant screening process to get you only the most qualified tenants, lease signings, maintenance requests and scheduling of maintenance, move outs, turnovers, financials, and so much more.